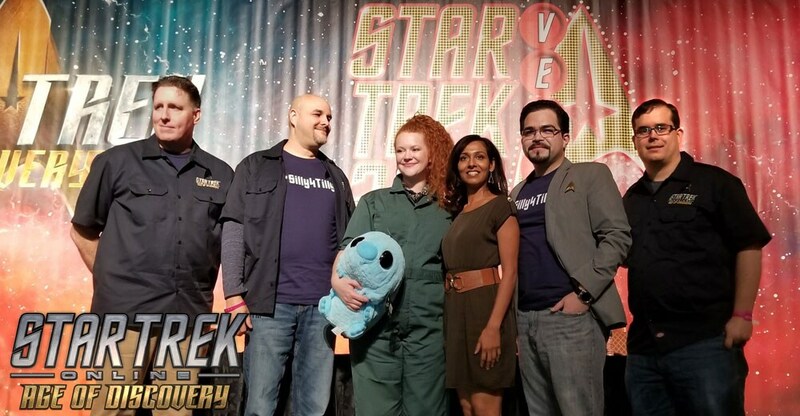 Age of Discovery and Interviews from STLV! Thanks so much to the fine folks at Priority One for bringing us this audio, and especially to Elio Lleo, our incomparable host for the panel. We’ll see you next year!